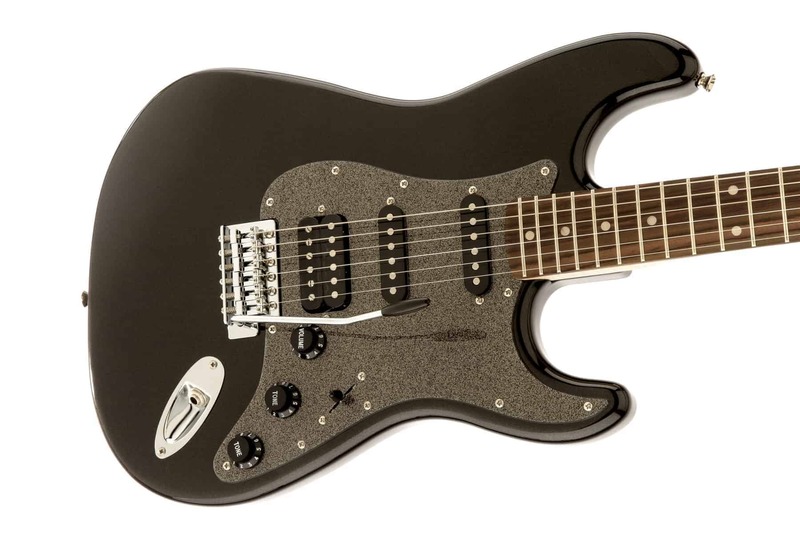 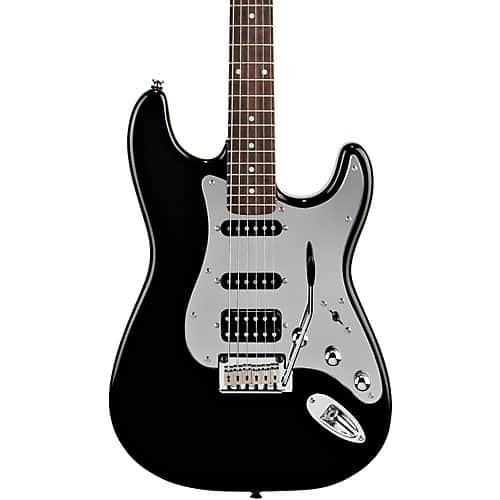 Squier’s special-edition Black and Chrome Stratocaster® HSS guitar is edgy with classic appeal. 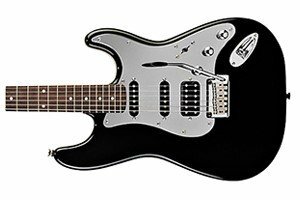 Features include a gloss black finish with matching headstock, pickguard and hardware with that much sought-after chrome look, and a humbucking pickup in the bridge position. 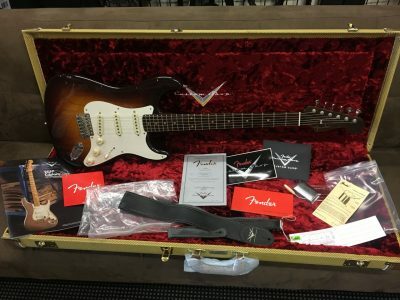 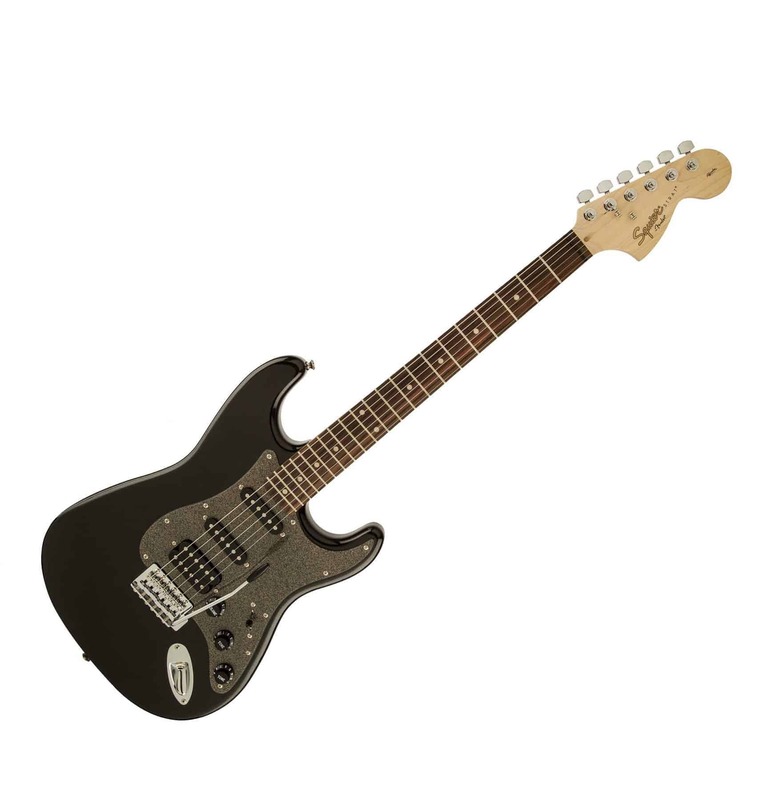 This guitar is an amazing value, and is designed and backed by Fender®!